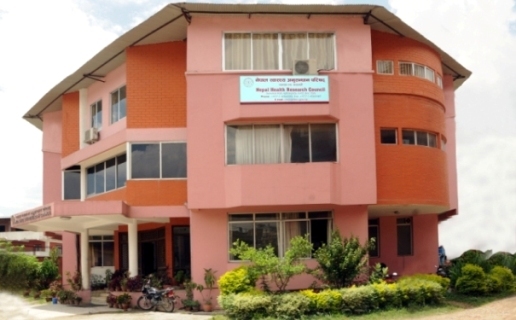 Since its establishment, Nepal Health Research Council has been working towards developing a culture of quality research in health sector that could significantly contribute to formulate evidence based policies, programs and their effective implementation. NHRC is moving ahead to strengthen its capacity to lead health research and make it a globally recognized research hub in the coming days. In this context, NHRC, with technical support from the Health for Life (H4L) project of the United States Agency for International Development, has designed the web platform to communicate and share information with its diverse user. The web page includes a platform that allows NHRC to upload raw data of NHRC led national studies and make it accessible to public use. The effort to share raw data will encourage national researchers to investigate new research questions far beyond the original research studies. Further, publicly available dataset will be useful in terms of study size and cost, especially in the current national context where conducting large studies are economically and technically compromising. The purpose of sharing raw data is to encourage researchers for further analysis of secondary data to support evidence informed policymaking. Sorry, Please Search By Research Title Insted!